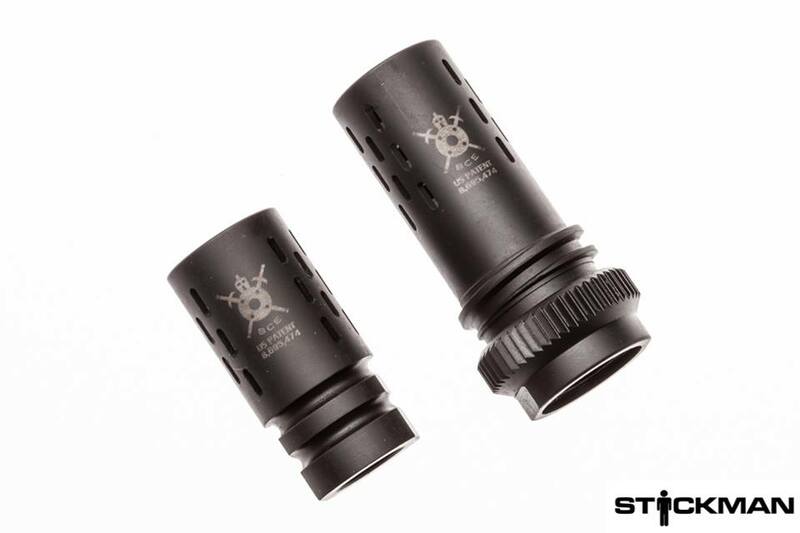 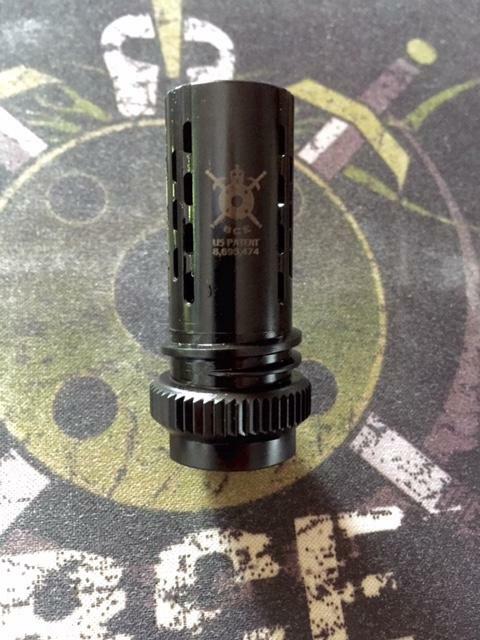 Combine and save $15 on this BABC and SEI SOCOM II/16 adapter combo. 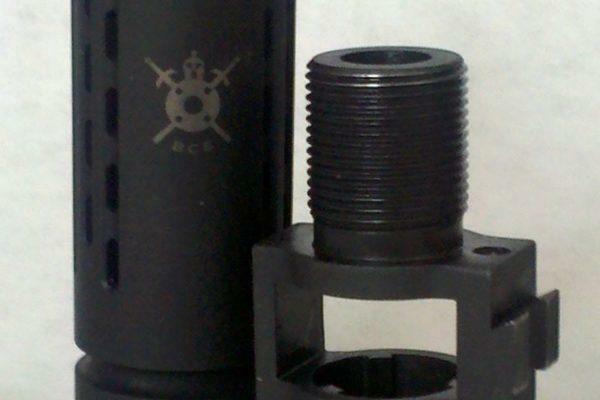 ALL BattleComp units are California Legal Compensators and have been since May of 2010. 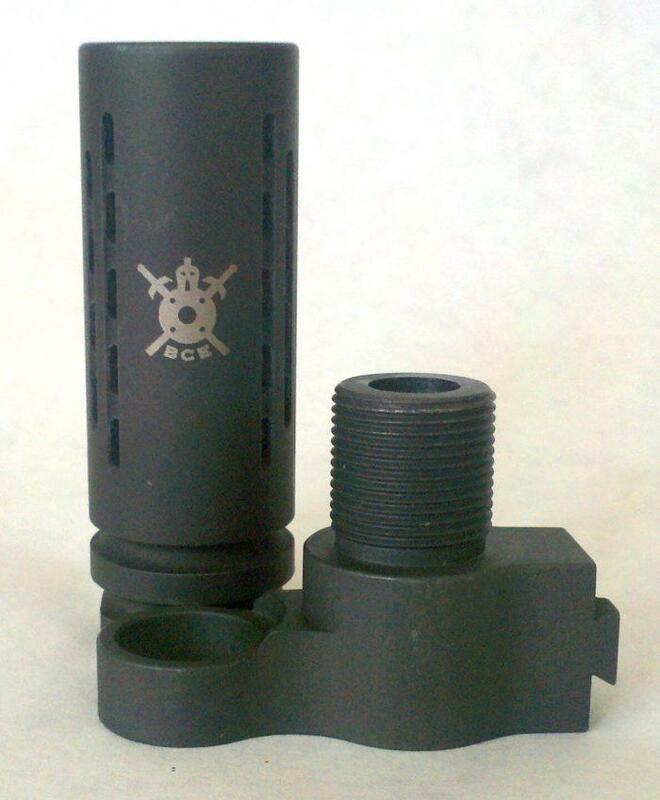 The adapter is threaded 5/8×24 RH with a .735 thread depth.